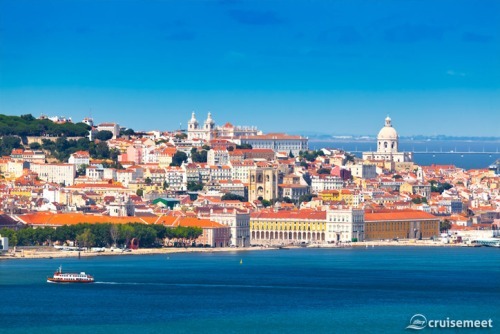 Tagus Estuary is called as the main river basin in Lisbon. The length of the river is 8.7 meter or 14 km. People consider it very large because it can accommodate all the warships of the world. When you go to a new city, you will love to visit the downtown shopping area. The street is filled with a lot of stalls. In the downtown area, it lays a Roman underworld. It is equipped with corridors, bridges, rooms and chambers. People can enjoy the look of the underworld downtown the shopping area two days in a year. It is opened for public in only two days due to the dangerous condition on the underworld area. The entrance of the underworld can be seen by finding a block of metal. The city of Lisbon was damaged because of a big earthquake on November 1st, 1755. The death toll was more than 40,000 people. The earthquake was felt by the people living in Norway and Scotland. One of the interesting attractions in Lisbon is the Torre de Belem. This tower was used as a safeguard to the harbor. It was used to trap the prison at the end of 16th century to 19th century. Now people can visit the tower and enjoy the scenic view from the top. 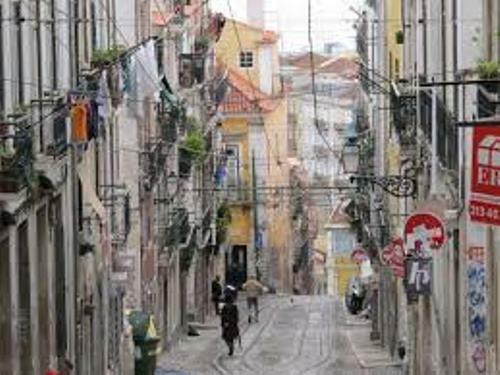 Lisbon is nicknamed as the town of seven hills. 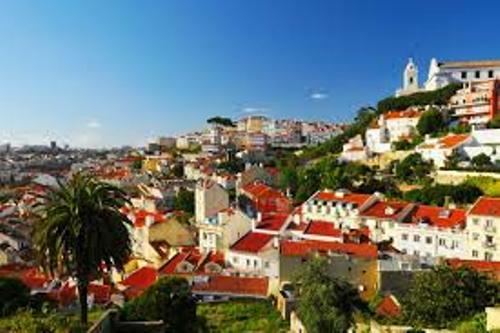 There are seven hills that you can find on Lisbon. Those are Estrela, Santa Catarina, Castelo, S.Pedro de Alcantara, Graca, Penha de Franca, and Monte. Ascensor de Santa Justa is a good street elevator that people can use when they want to reach Chiado district. There is no need for you to hike if you use this street elevator. It can take you to the height of 147 feet or 45 meter. The longest bridge in Europe is Lisbon’s Vasco da Gama Bridge. In the inauguration of the celebration, the bridge was filled with large dining tables and invited 15,000 people to have dinner here. It breaks the world’s record. Cristo Rei is a large statue of Christ the King. It is located on the bank of the river. Check another statue of Christ by reading Christ Redeemer facts. Santa Engrácia church is a good building to visit. It was built in 17th century, but the last construction completed in 1966. One of the interesting events that people like to watch in Lisbon is Lisbon Half Marathon. 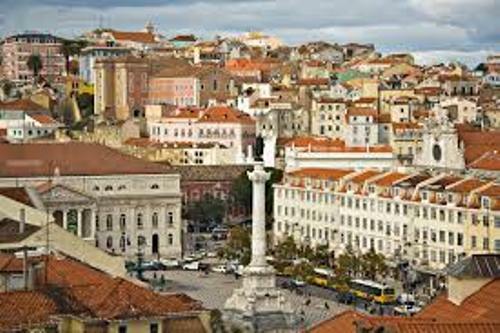 Do you have anything to say on facts about Lisbon?